These are products made by a skilled artisan. All products are handcrafted to order, natural and biodegradable. The massage oil is specially blended with full hemp extract and essential oils to help you relax, and relief tension from your mind and body. Imagine a massage with the benefits of Added Hemp. Over the years, we pride ourselves in the range of treatments that we have on offer, helping our clients feel less pain, move more freely, feel calm, and balanced, enabling them to be in better control of their emotions. Including Hemp Oils into our range of treatments has been the next step in helping clients achieve optimal health. Jeannie of QI Therapies Ltd continues to passionately devote her time to develop treatments in specialised advanced areas that incorporate both eastern and western ways of treatment. Combined with her advance nursing practice, she provides professional, dedicated care to her clients. The Hemp Oil that we use is made with lots of love by a skilled artisan in the United Kingdom. It is natural, organic, vegan friendly, cruelty free, pesticide free and is not tested on animals. The main oil base in the massage oil consists of Hemp Seed Oil, Borage Oil and pure essential oils that offers relaxing and anti-inflammatory properties to help you relax.. Hemp seed oil is beneficial for many reasons, not just because it is a hemp product but also because it is a source of vitamin E, high in antioxidants and it is great for nourishing the skin. Borage Oil is added as it is known to be incredibly beneficial for the skin along with assisting with numerous skin conditions. Both oils are also known for their anti-inflammatory qualities. 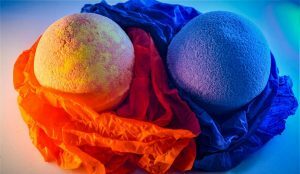 Added to the mix are lemon, frankincense and ginger essences, which will energise and uplift as they help to purify and tone your skin. Disclaimer: Our Hemp Infused Massage is not used to treat or cure any disease. This treatment menu has been designed by Jeannie @ QI Therapies Ltd for specially for her clients. First Consultation- New Clients (90 minutes)- whole body assessment with a treatment £80. The treatment choice will be either The Crown, The Crown & Sole or Mellow Me Out. This 50 minutes treatment aims to calm your mind. This includes starting your treatment with a relaxing foot scrub & soak using a blend of hemp seed oil, lavender essential oil, dried lavender flower and a blend of epsom & dead sea salts; followed by a chill out scalp, face, neck and shoulder massage with warmed specially blended Hemp seed oil. The Crown and ‘Sole’ 60 minutes will take you to soulful experience which aims to relax, revitalise, and heal. This includes starting your treatment with a relaxing foot scrub & soak using a blend of hemp seed oil, lavender essential oil, dried lavender flower and a blend of epsom & dead sea salts; followed by a chill out scalp, face, neck and shoulder massage, completing it with a healing and grounding foot massage using warmed specially blended Hemp seed oil. This is a 50 minutes blissful experience which includes Hemp seed sugar back scrub , warm towel mitts off and back massage using warmed specially blended Hemp Seed Oil, Borage and pure essential oils. The sublime back scrub will ensure removal of the dead cells off the skin which will then allow for optimal absorption of the hemp infused products. 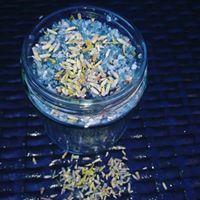 This is a 120 minutes journey that will begin with a relaxing foot scrub & soak using a blend of hemp seed oil, lavender essential oil, dried lavender flower and a blend of epsom & dead sea salts. This will be followed by Body Brushing, Full Body Massage (which includes scalp & face and foot massage) using warmed blended Hemp seed oil , Borage Oil and essential oils. 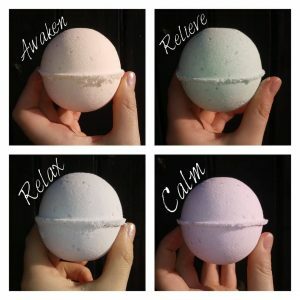 **To complete your luxurious journey, you will be given with a bath bomb (Containing 50mg whole plant CBD in each bomb and organic essential oils) to take home for your use **. Containing 100mg of whole plant CBD ,hemp seed oil, lavender essential oil, dried lavender flower and a blend of epsom & dead sea salts.These are great for drawing out toxins from your body, easing aches and sending you into the land of pure bliss, giving you a good nights rest. Simply pour your desired amount into your tub,hop on in, lay back and relax for 20-30 minutes. I advise 1-3 soaks per jar for maximum benefits. 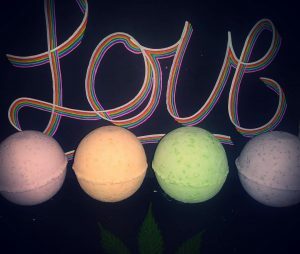 Each bath bomb is handmade with love,containing whole plant CBD and organic essential oil blends, they are all £7.50 each. All bath bombs are handmade to order. 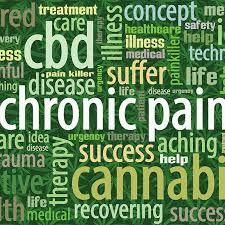 Hemp is Non-Psychoactive and Anti-inflammatory. 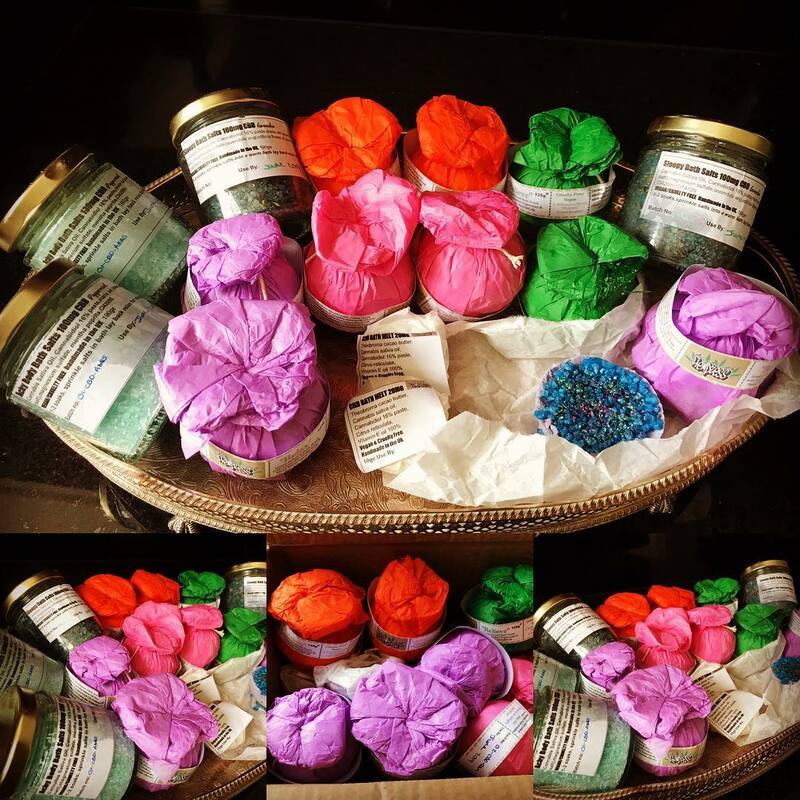 Massage creams and oils infused with Hemp, are inherently therapeutic for the mind and the body. Massage therapists and patients alike can reap these soul soothing benefits of an infused massage. What role does Hemp play in the massage? The anti-inflammatory and pain relieving agents of Hemp reduces inflammation within muscles and joints, allowing the massage therapist to work more effectively. People seek massages as a way to relax and escape stress. For athletes, Hemp also has the reputation for accelerating the recovery and healing process of injured connective tissue. The Hemp receptors (known as CB2) are part of the endocannabinoid system, which is the physiological system that helps the homeostatic functions within the central nervous system. This includes maintenance of bodily functions, pain, inflammation, and the immune system. CB2 receptors are found in nerve and immune cells in just about every organ. Hemp binds to CB2 receptors as well as TRPV1 receptors. Damaged tissues sensitise TRPV1 to its chemical and physical stimuli. Adding massage further benefits the stimulation of TRPV1 activity and has a positive influence on the CB2 receptors, which helps alleviate inflammation and pain. Will my massage therapist or I get high from this treatment? No! Hemp is the non-psychoactive compound of the Hemp plant and has NO NARCOTIC effect. Increased sensory stimulation. Skin cells are being produced every second of every day, and the Hemp infused oils allow the old skin cells to fall away, rather than clog your pores, thus helping to revitalize your skin, tighten the appearance of fine lines and wrinkles, and improve overall skin tone.